You are here: Home / Aesthetics / Skin Treatment / Can You Have Laser Hair Removal This Summer? Can You Have Laser Hair Removal This Summer? Many are wondering if it is possible and effective to have a Laser Hair Removal treatment this summer considering that almost everyone constantly hit the beach and go under the sun. It is still actually possible but with specifications. Laser Hair Removal can still be done if you seek for it this summer but you have to first make sure that your skin is not tanned. This treatment should not be done on a tanned skin. For the laser to be effective, it first needs to target and locate the dark hair follicle. For that to be possible, an untanned skin is required for the laser to accomplish its target. Moreover, Laser Hair Removal is most certainly ineffective on a tanned skin at it can quite possibly burn and de-pigment large areas of your body. If you’re seeking the treatment the soonest this summertime, make sure you stay out of the sun for at least two weeks before a scheduled procedure for it to push through and be safe. By observing this, the risk of scarring, burning and other serious skin damages will significantly be reduced. Following the procedure, it is also required to stay away from the sun for the same amount of time. 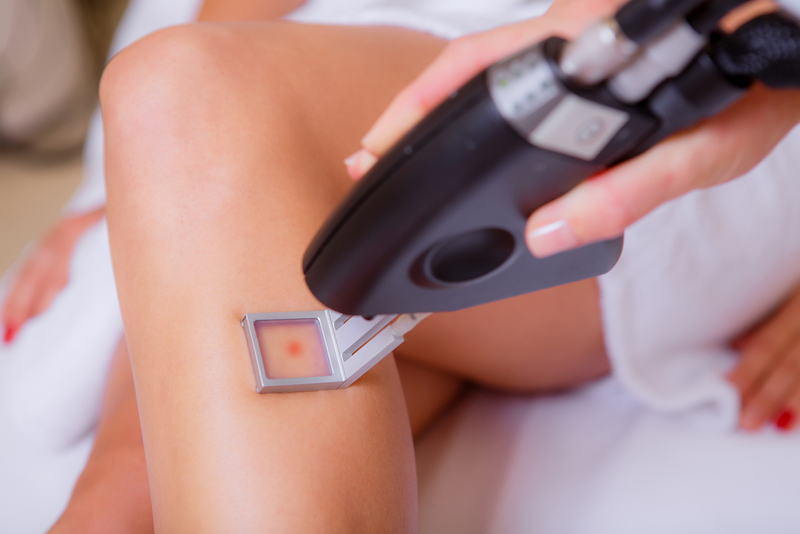 See if it’s possible for you to have your Laser Hair Removal. http://shinagawa.ph/wp-content/uploads/2018/04/shutterstock_402892342.jpg 667 1000 Shinagawa Lasik & Aesthetics http://shinagawa.ph/wp-content/uploads/2014/11/logo-300x137.png Shinagawa Lasik & Aesthetics2018-05-02 09:00:402018-04-24 13:31:26Can You Have Laser Hair Removal This Summer?